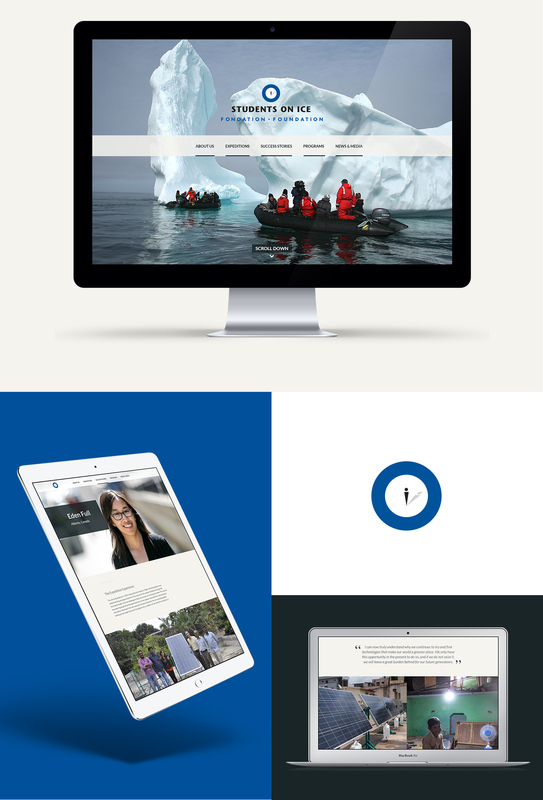 Internationally recognized as a pioneer and leader in Polar Education, SOI offers unique educational expeditions to the Antarctic. Our team was tasked with re-designing their website including adding a brand new section of alumni stories. My role as senior designer was to create a new visual direction for the foundation's website and produce all visual deliverables. My role as interaction designer was to assist our strategists in research and information architecture, as well as, defining the user interface. Check out a website for NAV CANADA's Take Charge here.